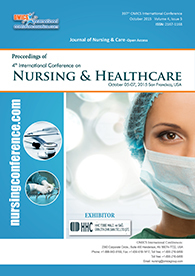 Nursing Education Congress 2019 will focus on educational research directed toward its impact on clinical outcomes, through oral and poster presentations, educational workshop sessions, and influential plenary presentations. 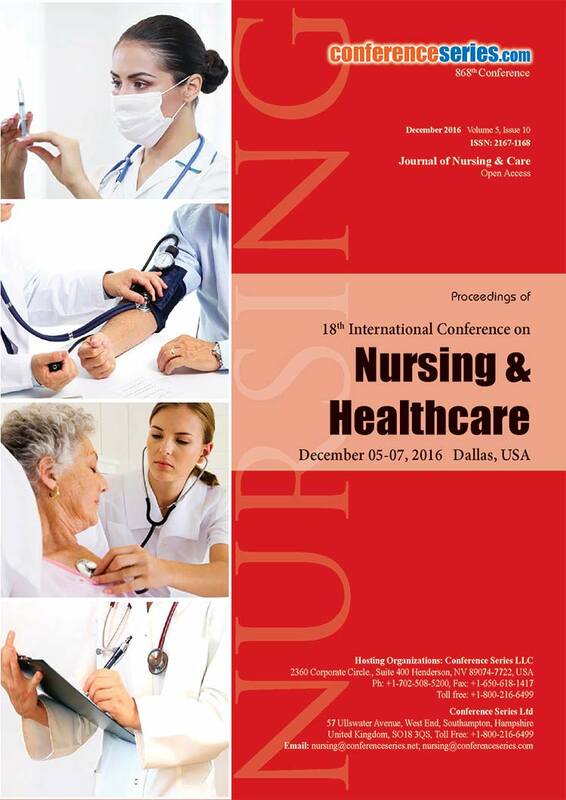 Attendees will be provided with the tools to enhance nursing education programs to make education more effective in nursing practice. 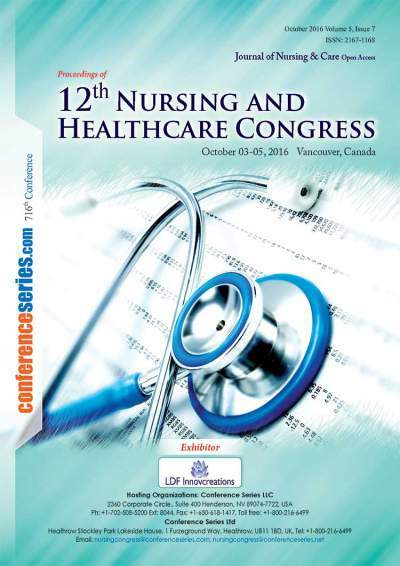 Conference Series LLC Ltd officially welcomes you to attend the 4th World Congress on Nursing Education & Research during April 12-13, 2019 Toronto, Canada which includes prompt keynote presentations, Oral talks, Poster presentations and Exhibitions. Special interest and theme of this conference is to "Translate Research Outcomes into Educational Practice and policy"
Nursing Education Congress 2019 features nursing professionals from across the world who shares their desire for higher education in the field of nursing. It gathers Nursing Professionals for two info-packed days that will help them raise and excel in their role as Nurse Educator. They even can earn Continuing Nursing Education credits. They will have the opportunity to have discussions on the important issues in nursing line today. Best platform to share knowledge, achievement and excel in relationships that promulgate a greater Nursing line. Nursing Education Congress 2019 provides a several opportunities to guide career in nursing. One can learn new strategies in nursing practice, calibrate intelligences and work with new technologies and gain ideas from experts at the forepart of Healthcare and Medicine. 4th World Congress on Nursing Education & Research during April 12-13, 2019 Toronto, Canada with a theme “Translate Research Outcomes into Educational Practice & Policy”. 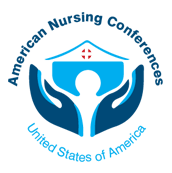 Conference series LLC Ltd through its Open Access Initiative is committed to make genuine and reliable contributions to the scientific community. Thanks to all of our wonderful speakers, conference attendees and Sponsors of Nursing Education Congress 2018 Conference was our best ever! 3rd World Congress on Nursing Education, Practice & Research hosted by the Conference series LLC Ltd was held during at May 16-17, 2018 Montreal, Canada with the theme “Translate Research Outcomes into Educational Practice and policy”. Benevolent response and active participation from the Scientists, Doctors, Professors, Nursing Lecturers, Nurses, Pharmaceutical Industries, Healthcare Industries, Researchers and Students from the fields of nursing and healthcare who made this event successful. With the grand success of Nursing Education Congress 2018, Conference series LLC Ltd is proud to announce the "4th World Congress on Nursing Education & Research” to be held during April 10-11, 2019 Toronto, Canada.